Click the first letter of the poison you are looking for, or type the name in the search field below. 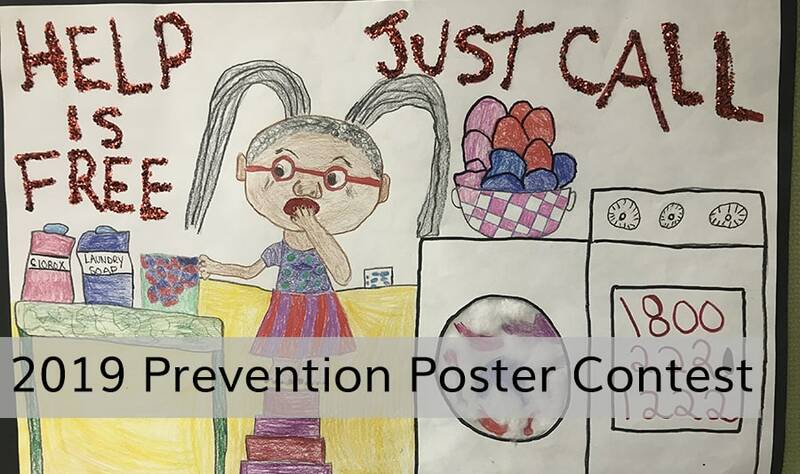 Missouri Poison Center has been a trusted resource for Missouri families for decades. 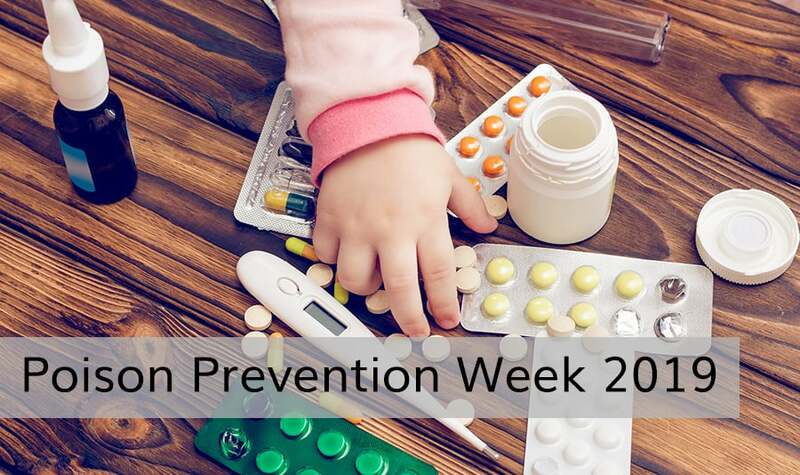 We offer free, fast, and confidential expert help for poisonings and drug information; 24 hours a day, 7 days a week. 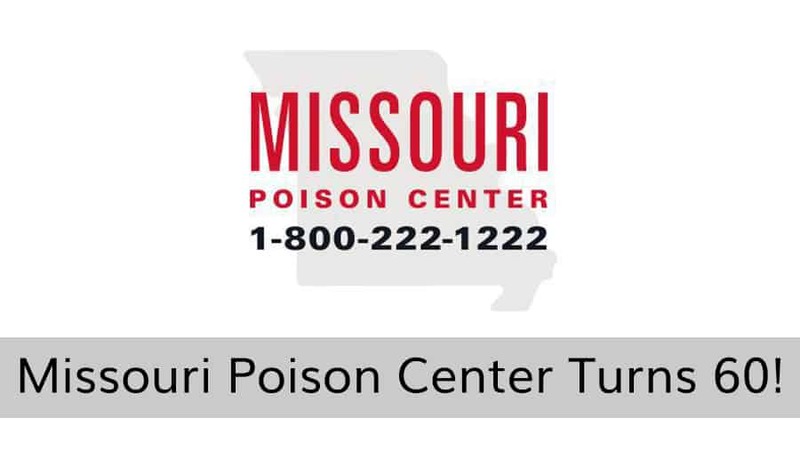 With medical professionals answering the phones, you can trust Missouri Poison Center to offer helpful and medically sound advice based on years of experience. As a completely free resource, we invite you to call with your questions and concerns.